Golf is a recreational and competitive sport common around the country with more than 25 million people playing in the last year. Golf is a game in which people of any age or gender can play. 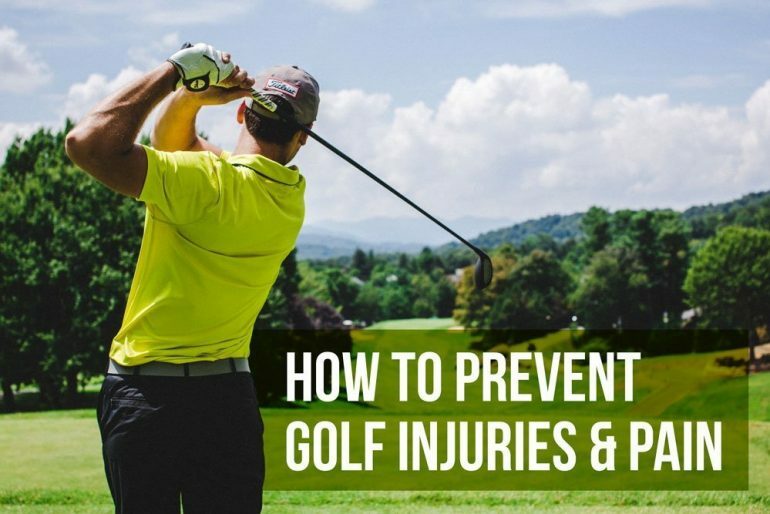 There are three common areas of tightness or pain that restrict the golf swing which are the hips, spine, and shoulders. 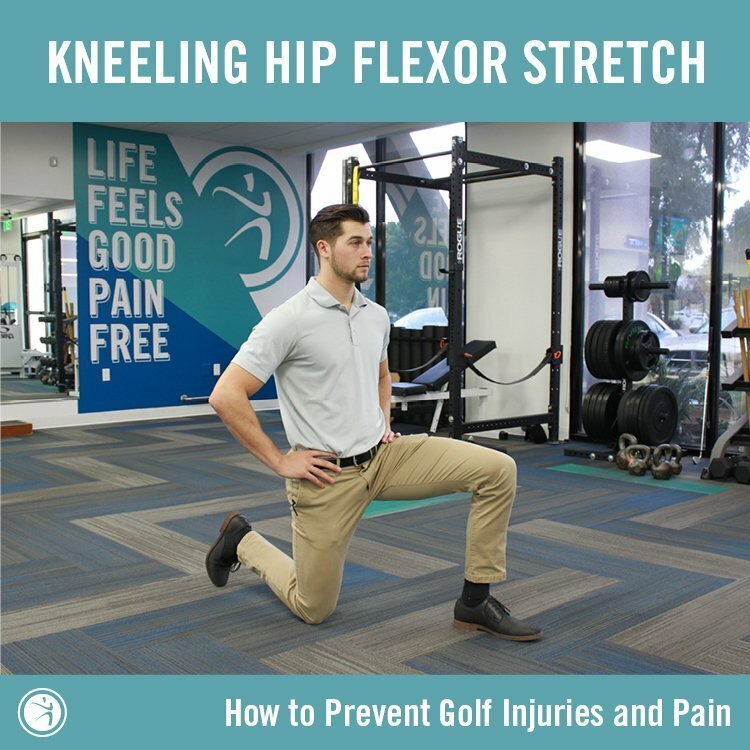 One of the most important areas to focus on to improve your golf game is the hip. 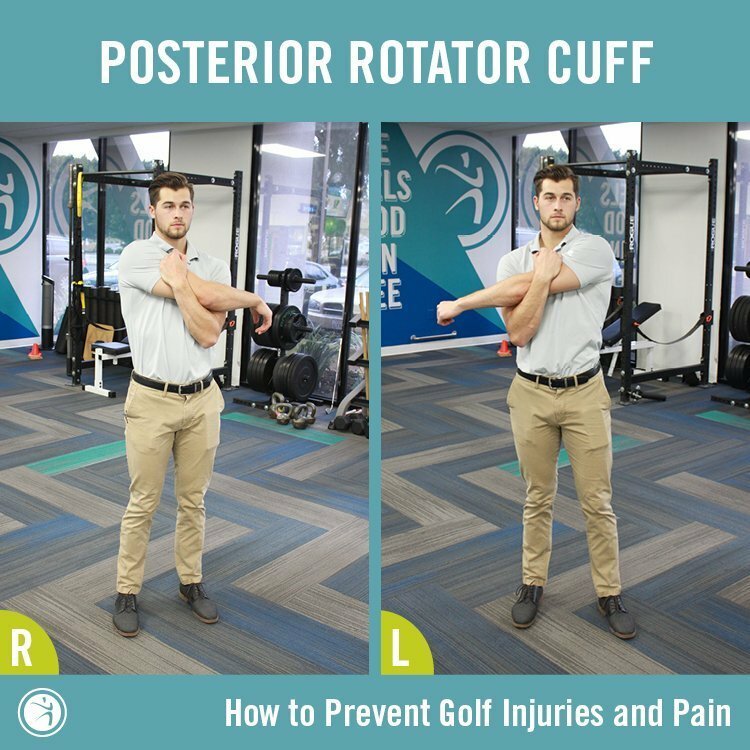 The hip joint connects the upper leg to the pelvis and is where most of the power from the golf swing is produced. 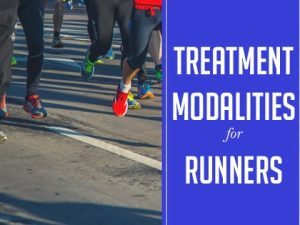 This is a common area, especially in middle aged men, where tightness develops from long periods of sitting. 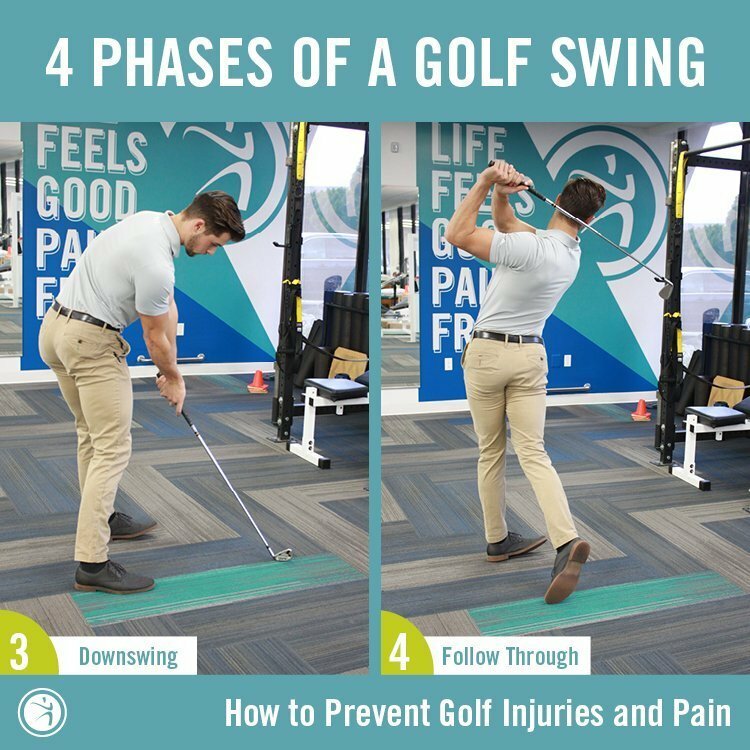 The four phases of the golf swing are the address, backswing, downswing, and follow-through and are all greatly affected by your hip flexibility. 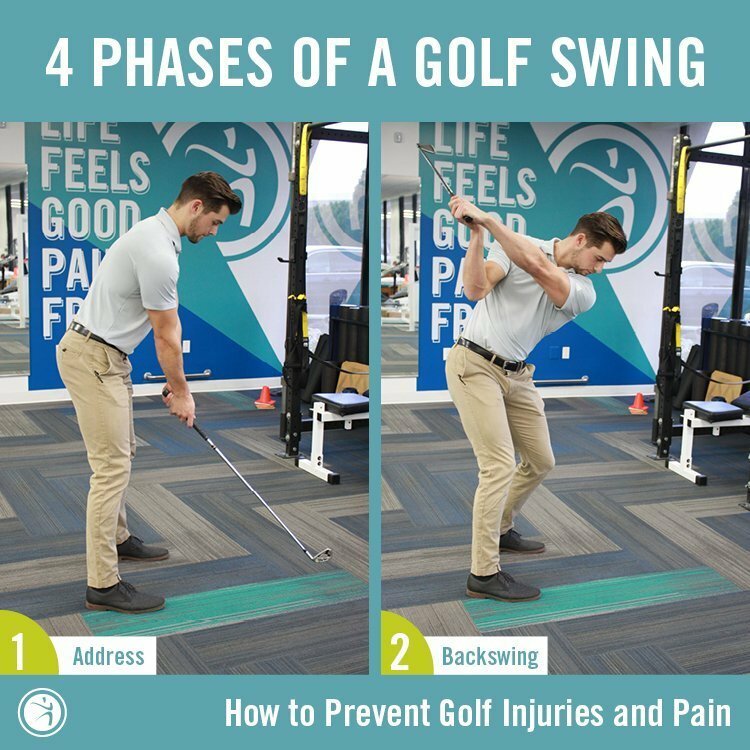 ADDRESS: The address is getting you set up comfortably in front of your ball to allow free motion of the hip, spine and shoulder. BACKSWING: The backswing is the loading phase of the golf swing, rotating your body and trunk away from the ball. DOWNSING: The power of the golf swing comes from explosive extension and rotation of the hips from the back swing into the downswing which creates a lot of torque through the legs and into the spine and then the shoulders which is transmitted to down the arms and into the golf club. FOLLOW THROUGH: The hip is where the force for the golf swing is created and limited hip flexibility and strength can decrease distance and accuracy of your shot. 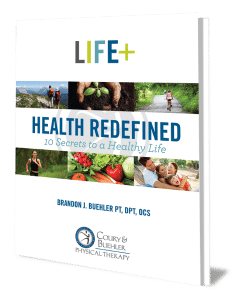 The spine is where the power from the legs is magnified with your abdominal and core muscles and then transmitted to your shoulders. The most important region of the spine is the thoracic spine which extends from the base of the neck down to the end of the rib cage. If this area is stiff, the force created in the hips will be lost and place extra stress on your shoulders. The shoulders are an extension of the golf club which pivot around the rib cage and thoracic spine with a long arc of rotation. In an efficient movement, the force should be created in the hips, transmitted up the trunk via spine and core muscles, and then out the shoulders with a long arc increasing torque until the club hits the ball. 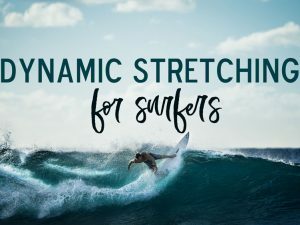 Any limitation in flexibility or strength in these regions can lead to decreased distance and accuracy. 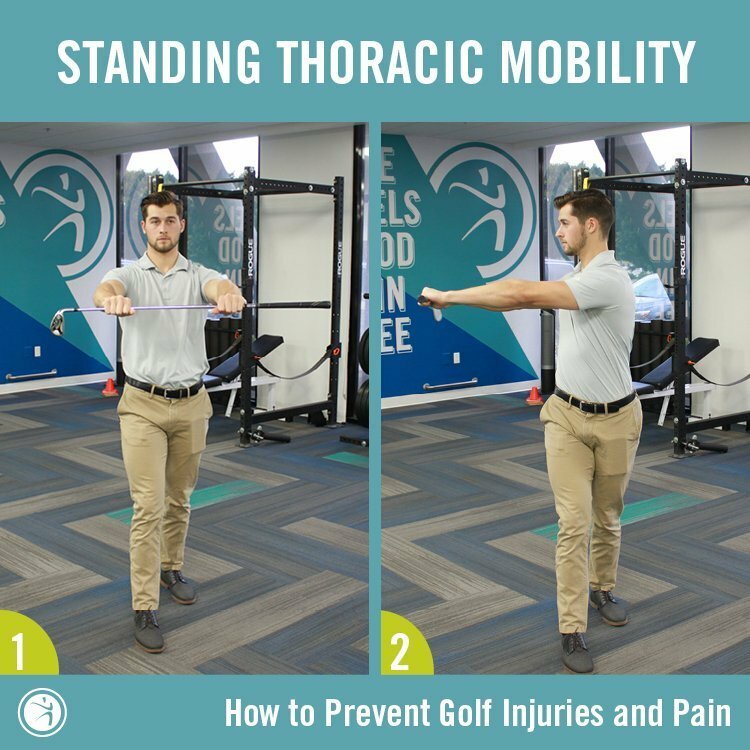 These 3 daily exercises can help improve your overall mobility and allow for increased ease with your golf swing. Kneel on one knee with your other foot in front in a lunge position. Tighten your abdominals and tilt your pelvis backwards to flatten your low back. Keeping your back straight, lunge your hips forward to feel a stretch down the front of your hip into your thigh. Hold for 1 minute and complete twice on each side. 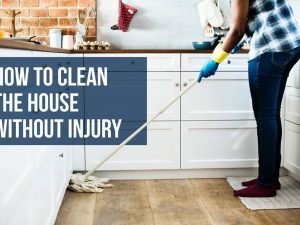 Hold a golf club or broom stick in your hands at shoulder height with your arms in front of you. Stand with right leg in front and rotate to the right 10 times. Then keep your arms straight but reach above your head with the stick and bend to the right to times. 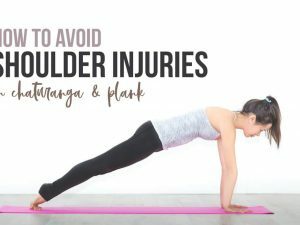 Reach with your right arm across your body just below shoulder height so you feel a stretch on the back of your right shoulder. If this is not a good stretch, you can add a little extra pressure with your left arm. Hold for 1 minute and complete on the other side. 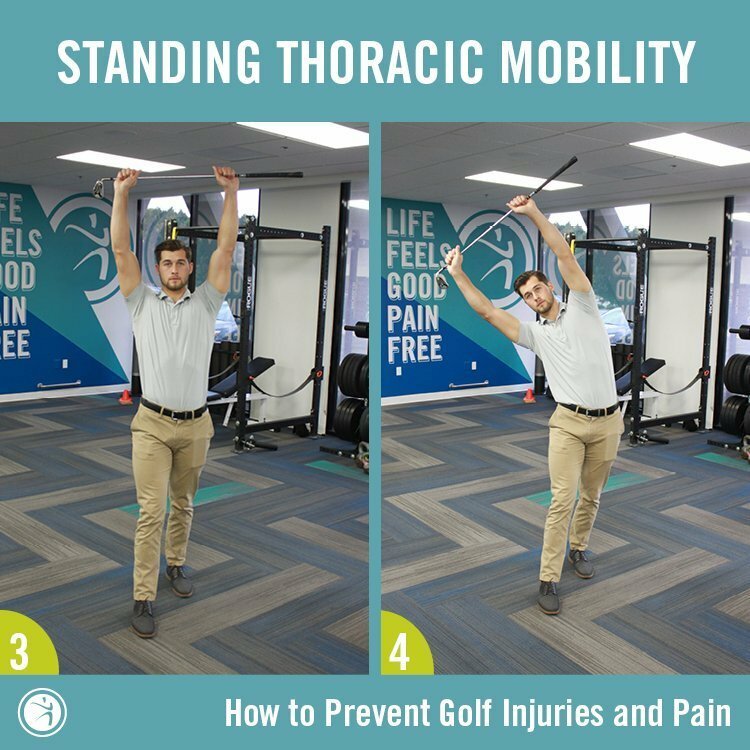 If you have any pain or injuries preventing you from limbering up for the links, come in for a FREE ASSESSMENT with one of our expert physical therapists! David likes to try all of the wonderful outdoor activities California has to offer, especially a new found passion for cycling. He thoroughly enjoys hiking, rock climbing, snowboarding and golf. 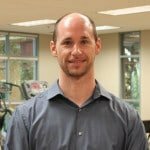 David is an avid sports fan and grew up playing many different sports which means he spends a lot of his down time watching sporting events.